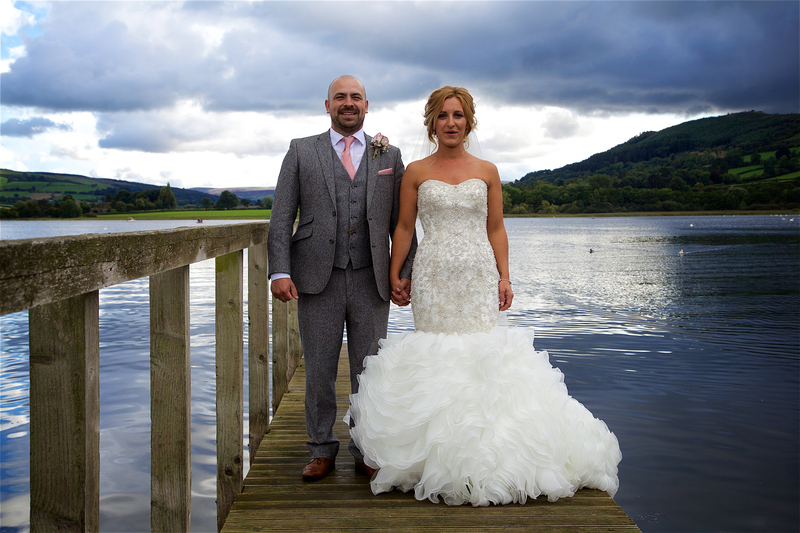 Red Aperture Photography is a small independent company based in Neath, South Wales, specialising in personal, bespoke wedding photography that captures the story and emotions of your important day in an informal and natural way. 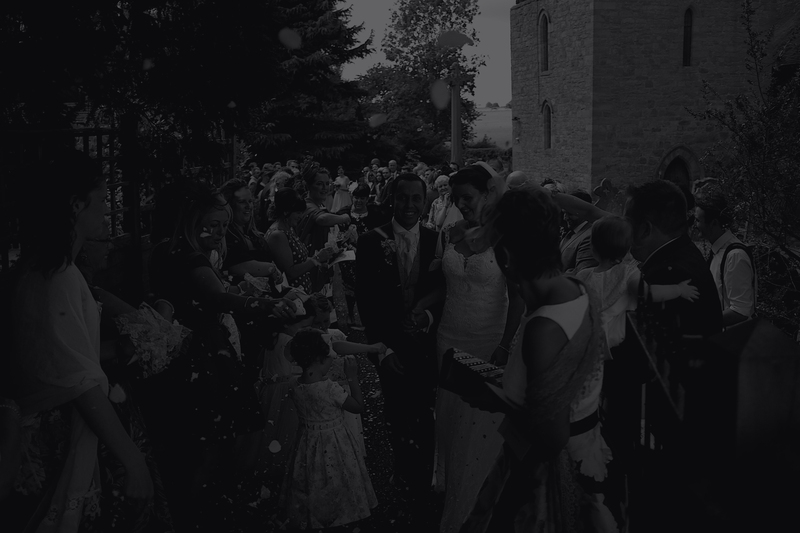 We hope you enjoy a small selection of our work covering some wonderful weddings. Click through our photo films on the home page or have a closer look at some of the photos by visiting our portfolio page. You can find out about us or follow our adventures on the blog page. And most importantly of all, if you are interested in having Red Aperture Photography capture your big day, get in touch or book now! Please contact us if you are interested in having Red Aperture Photography capture your big day.